Cambridge Twist is a new range by Fells Carpets which offers a selection of stunning neutral colours suitable for any style interior. 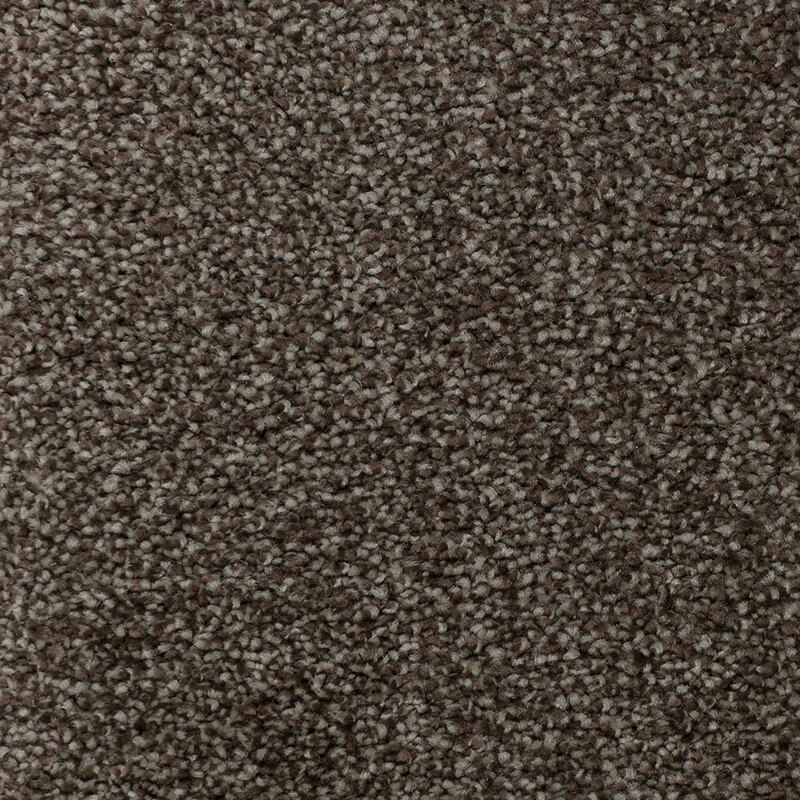 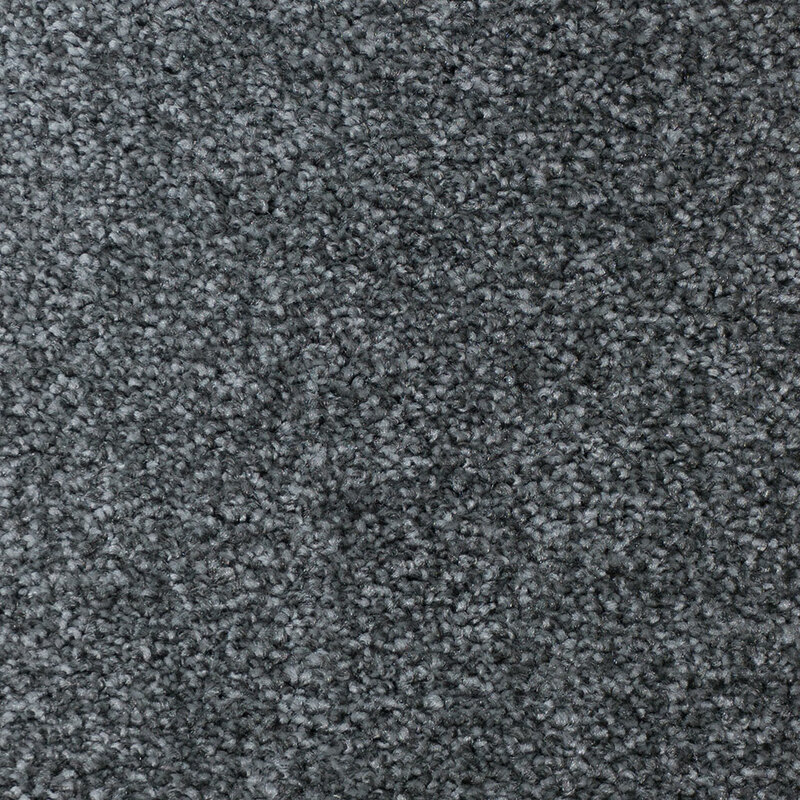 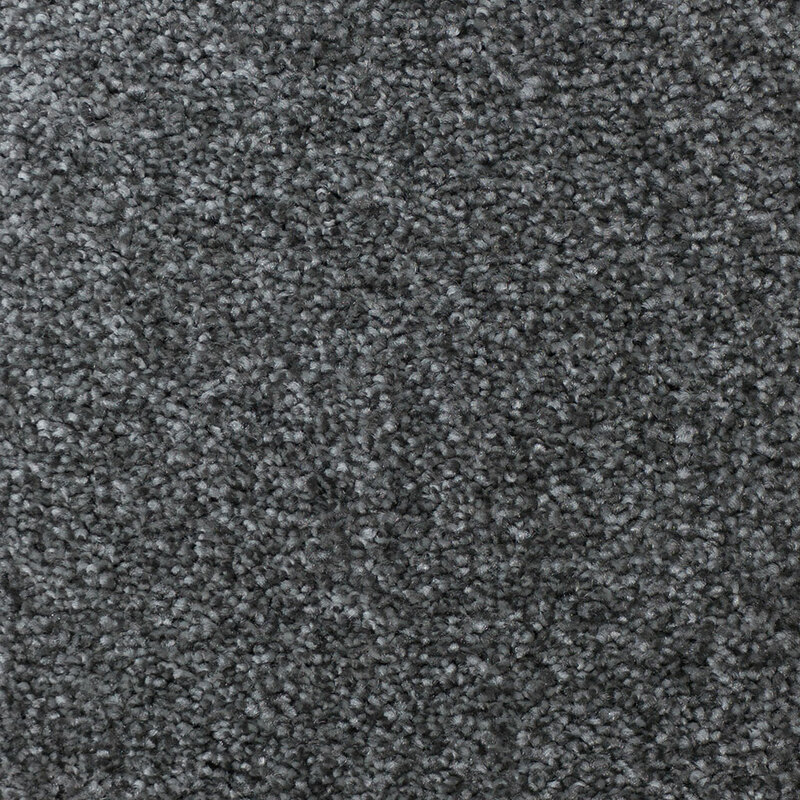 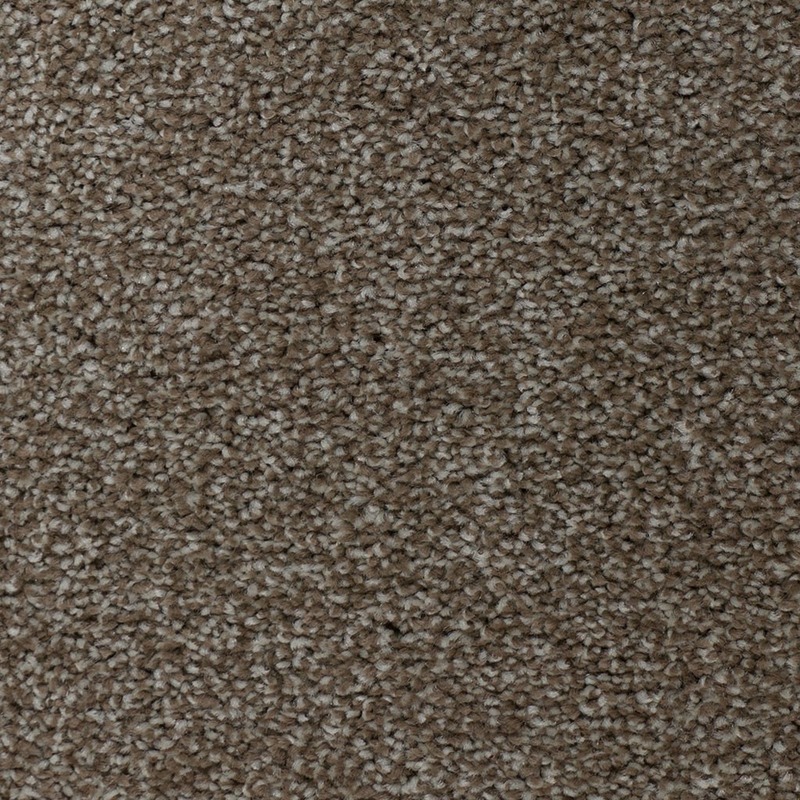 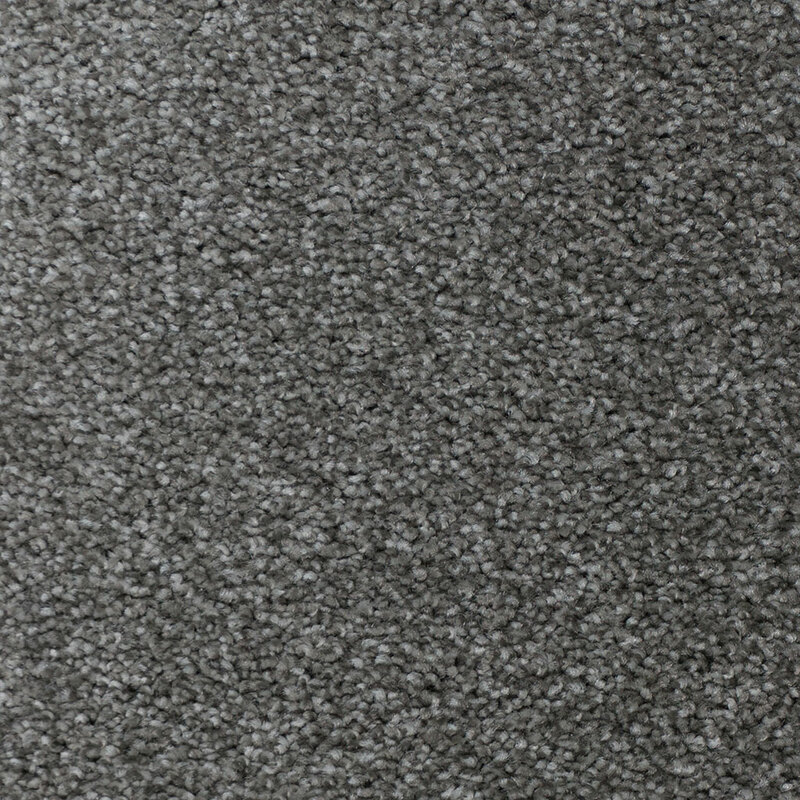 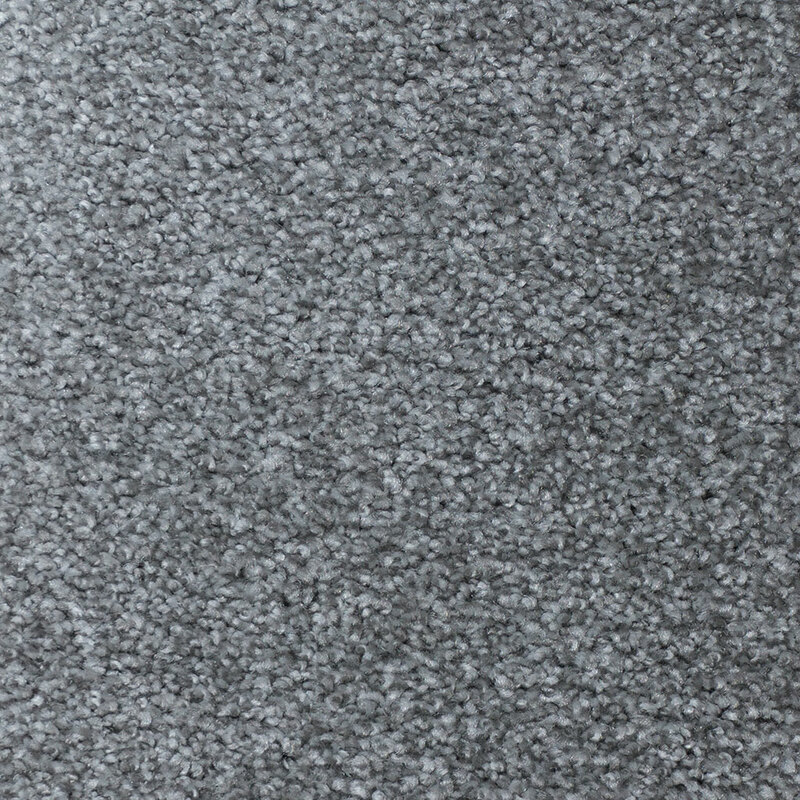 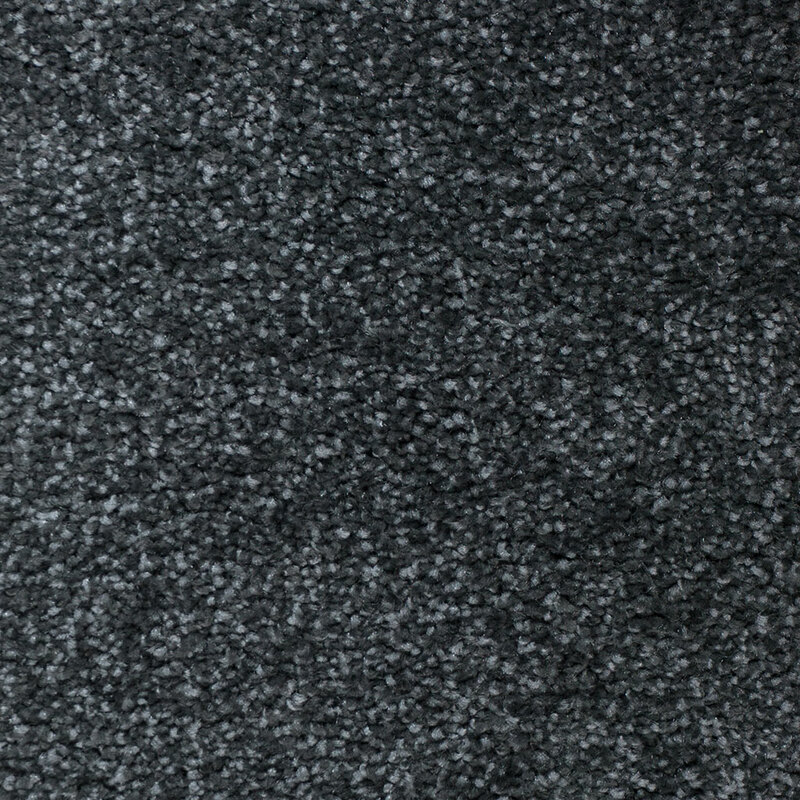 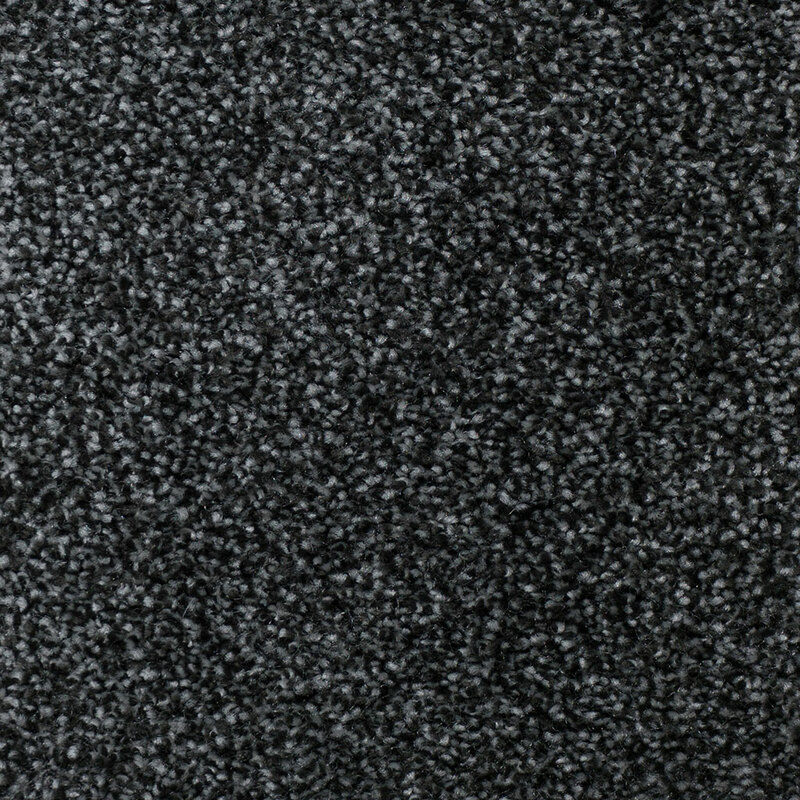 This 100% Polypropylene carpet is manufactured using 2-Ply Yarn making it perfectly suitable for all heavy domestic areas of the home. 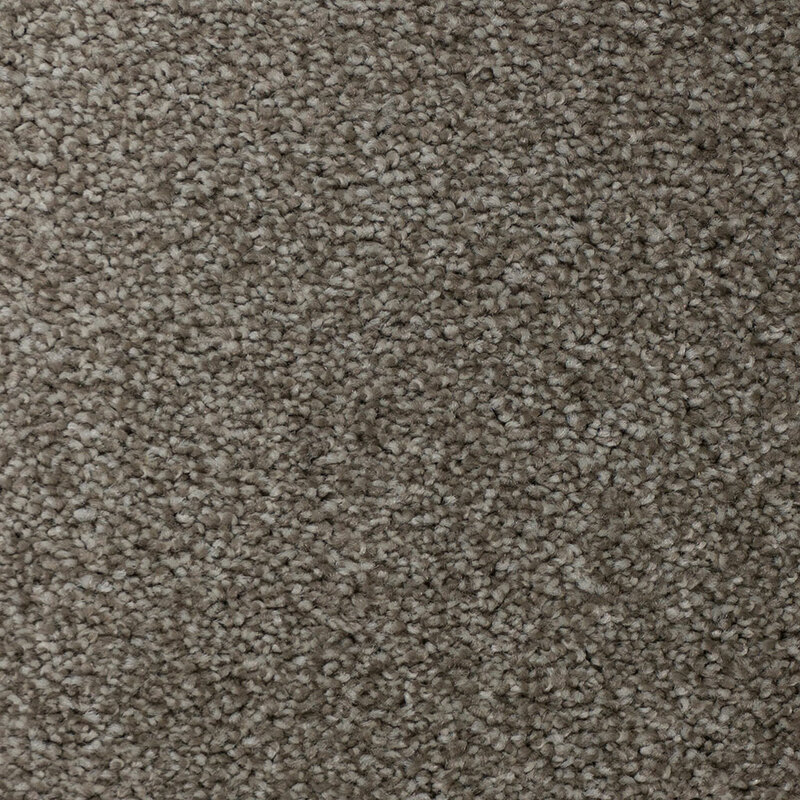 The Cambridge Twist also offers the assurance of being bleach cleanable. 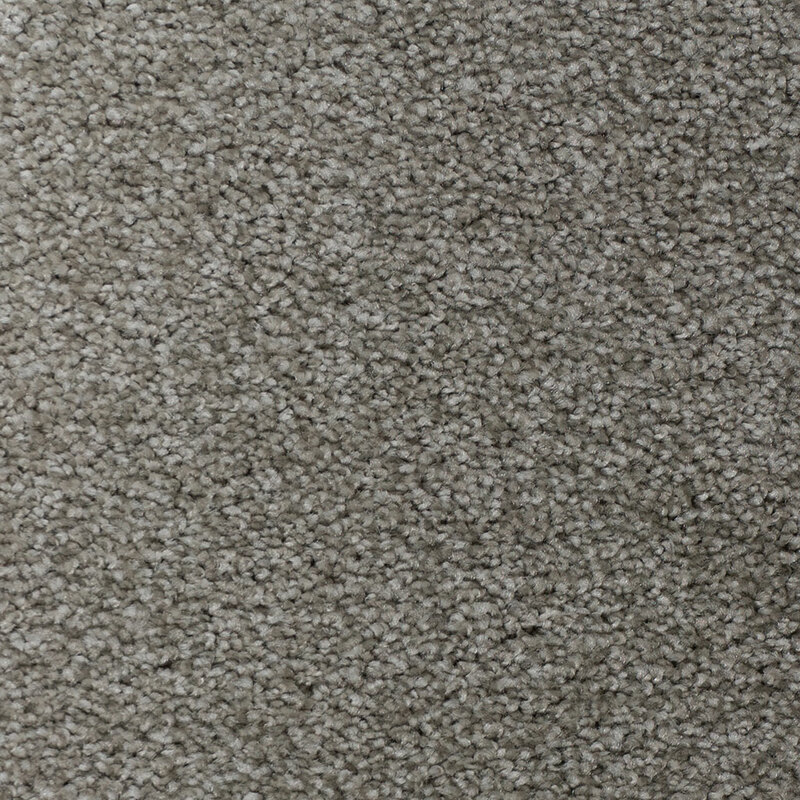 The Cambridge Twist range is available in widths 4M.